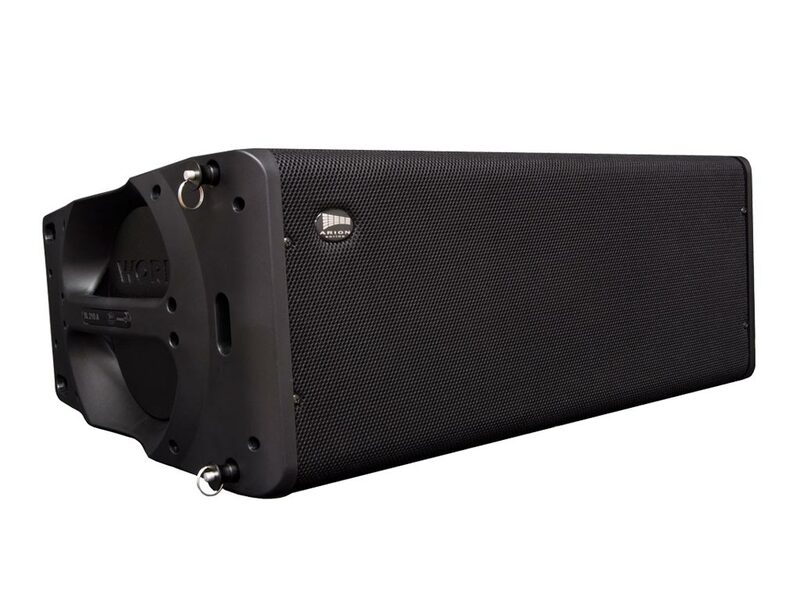 Simplified version of the IP audio receiver BLR-2. 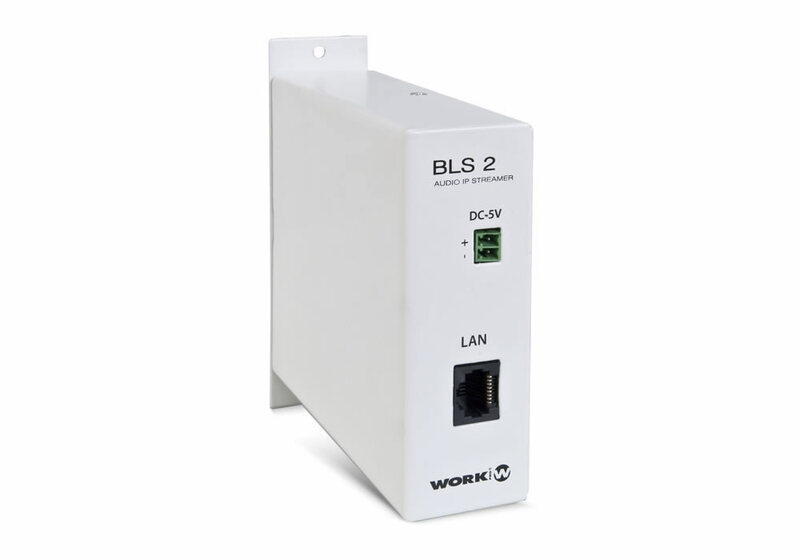 Compatible with BLC 1 wall-mount controller. 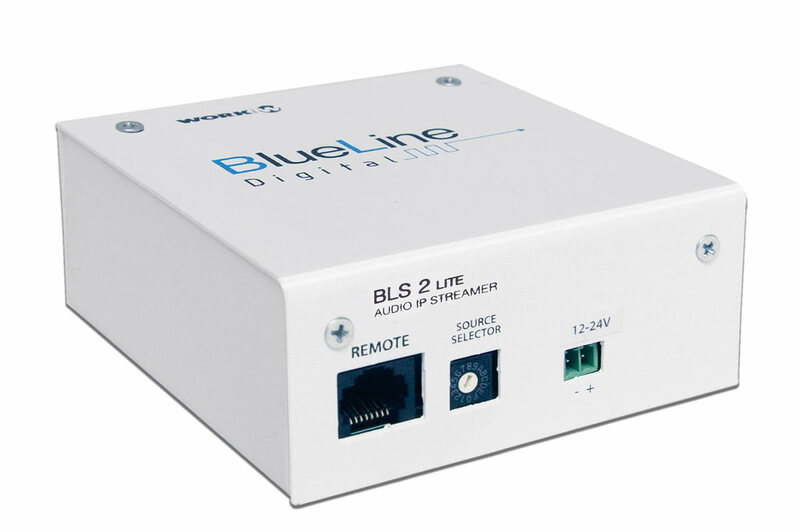 RS485 commands remote control available, to control the selected channel, signal level, etc. 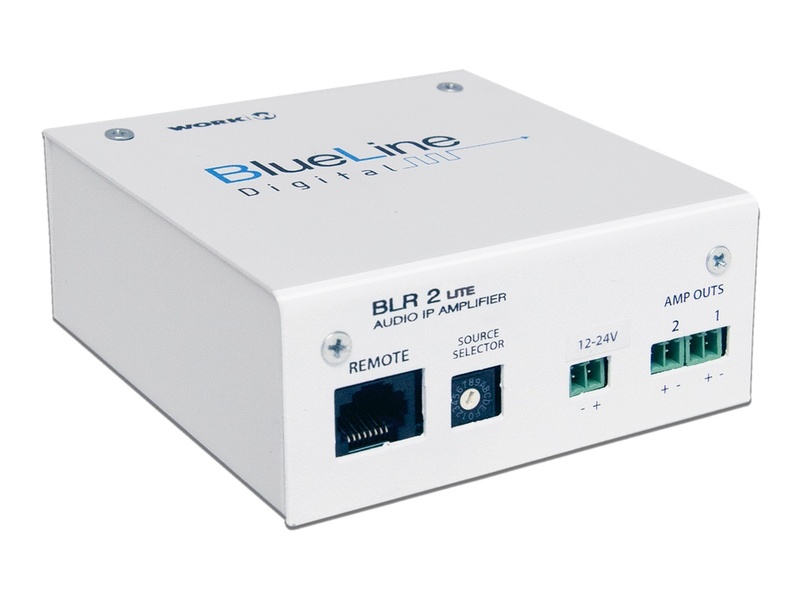 Functions can be controlled vía Ethernet (from PC, smartphone or tablet). 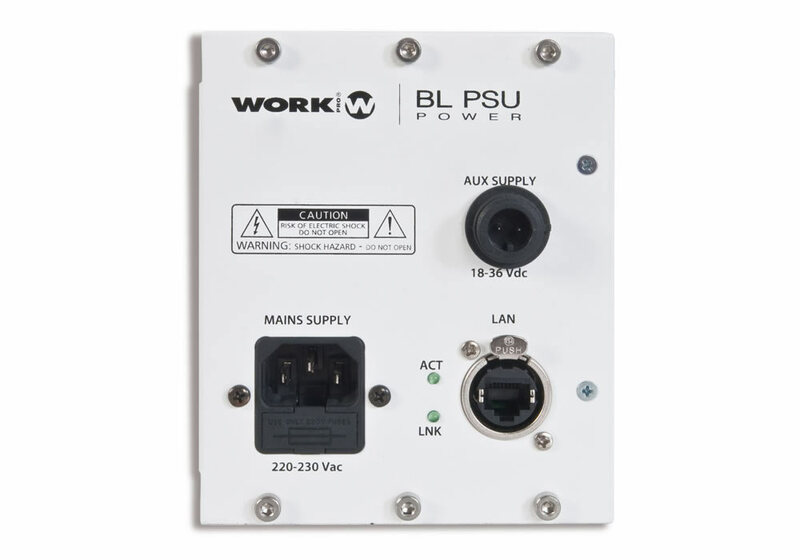 PoE and/or external power supply unit. 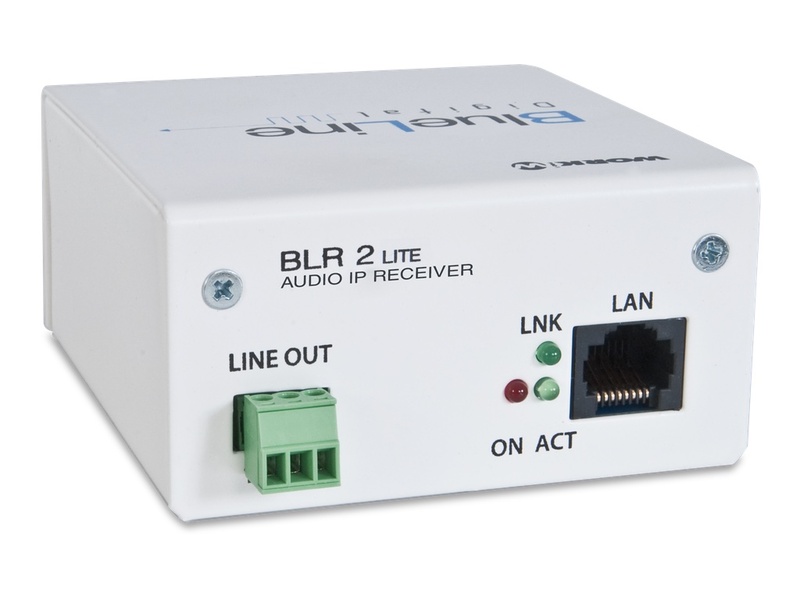 BLR 2 LITE Simplified version of the IP audio receiver BLR-2. 82BLD020 154 WORK ProEquipson S.A.